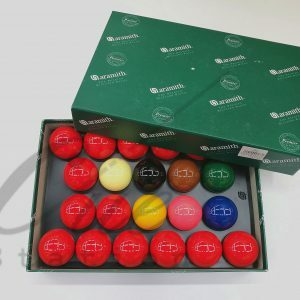 TOURNAMENT SNOOKER BALL Malaysia Home Billiard Table | Snooker & Pool cue supplier | Malaysia Billiards Accessories supplier | Snooker & Pool Table. 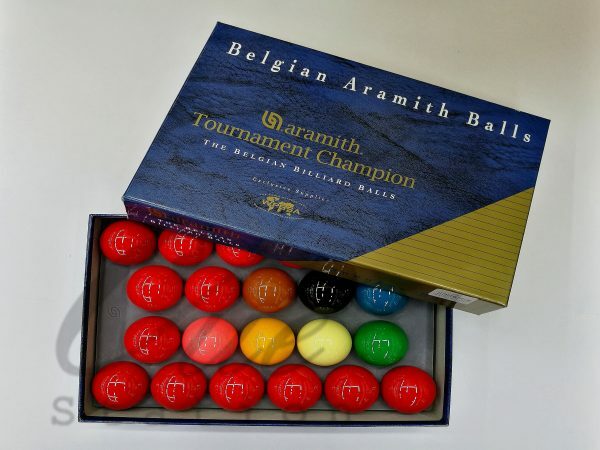 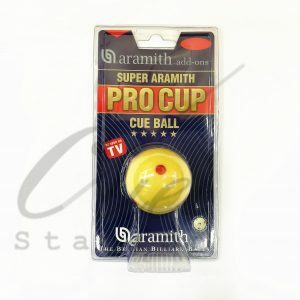 -Endorsed by the World Professional Billiard and Snooker Association ( WPBSA ), the Tournament Champion is the leading product on the snooker scene. 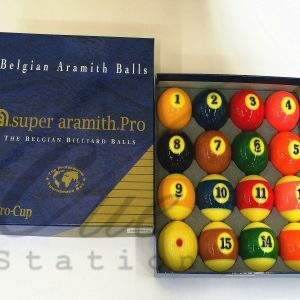 Its unique high density of 1.87 is widely recognized as the key to excellent play.